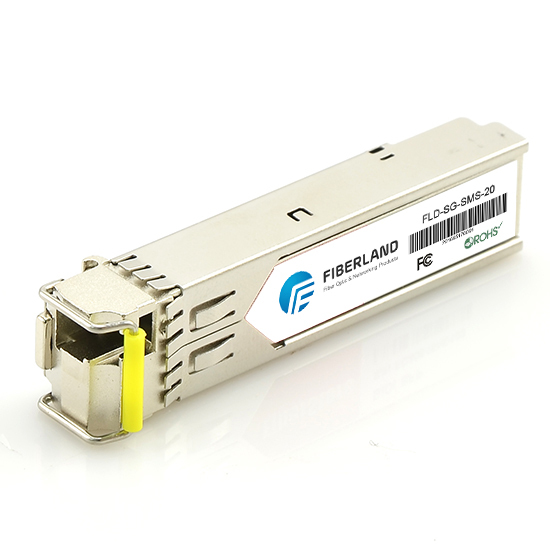 Our 10G XFP ZR compatible fiber optic transceiver is developed of replace Nortel AA1403006. This Nortel compatible XFP transceiver can be operated at 1550nm over single-mode fiber, with a maximum reach of 80km connected via a LC connector. Our Nortel compatible 10G ZR XFP fiber optic transceivers are 100% compliant for all networking product lines, and are factory loaded with specific configuration data required for networking compliance. They are suitable for Fast Ethernet, Gigabit Ethernet, SDH/STM and Fiber Channel network system. Save your time and money by choosing from us. We have in stock the Nortel compatible 10G XFP ZR transceivers for your routers, switches and network equipment. We send the Nortel compatible products from our factory by courier companies like UPS, DHL or Fedex to worldwide.